The days of the Fab Four are coming to an end. 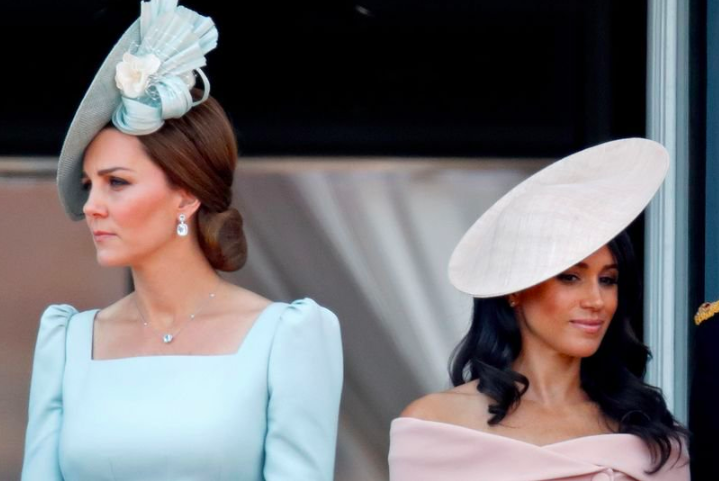 With Prince Harry and Meghan’s split from the royal household, we’ll, unfortunately, be seeing less of our favorite royal couples around. One question that has all of us talking, though, is why did the Sussex’s decide to make the dramatic decision? Is it really due to personal preference and different life paths? Or is there secretly an existing feuding that the four are trying to cover up? Fear not! We’ve laid out all the facts. Let’s start! The inevitable split has finally happened - Prince Harry and Meghan have officially announced that they will be separating from William and Kate from the spring, and will have their own household which is based at Buckingham Palace. 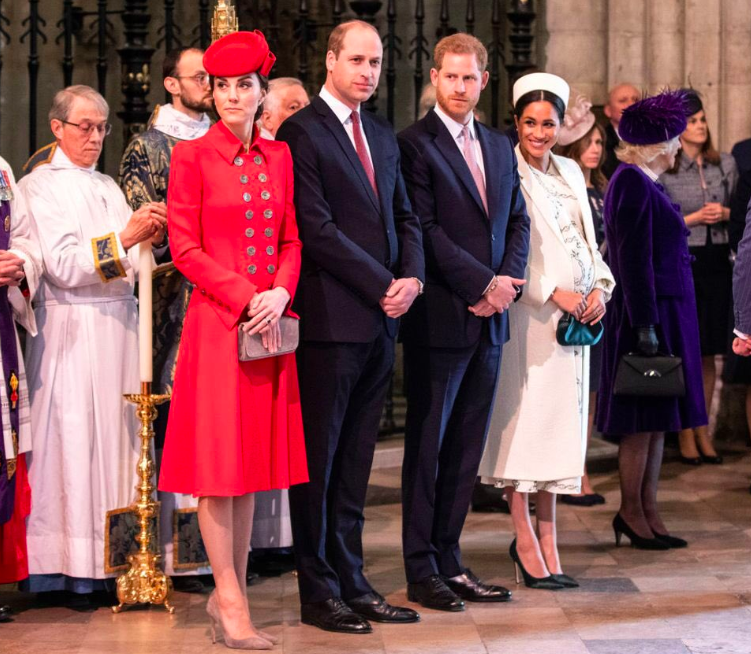 However, the Duke and Duchess of Sussex will still be living in Windsor. So, how is this going to work? The term ‘household’, within the royal family, has a different meaning. When it comes to the British monarchy, a royal household refers to where the couple’s staff is going to be based, and where their offices will be run from. When it comes to their actual living location, it’s referred to as “official residence” instead. In Prince William’s and Kate’s case, they live on the same property where their office is based, so both the official residence and their royal household is the same - which is Kensington Palace. Buckingham Palace made an official statement about the move. In addition to outlining the plans, they also provided some details about the new staff that will be connected to the move as well. 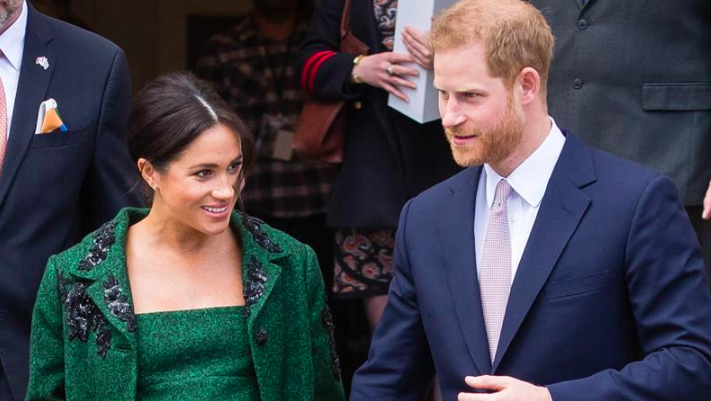 Most people believed that the couple would keep their offices in Kensington Palace, after moving to their home to Frogmore Cottage in Windsor. 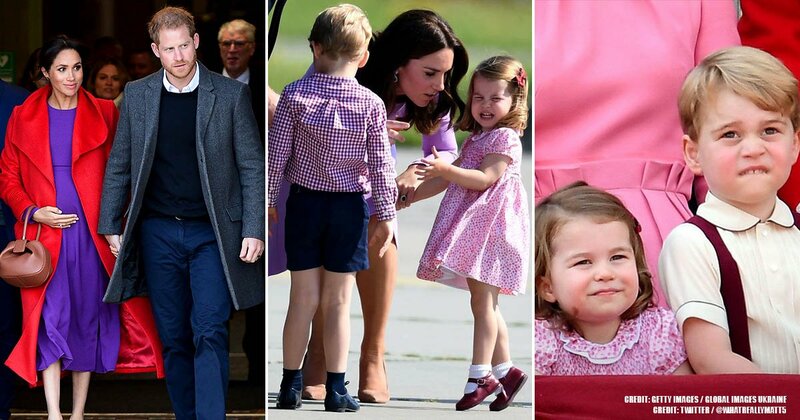 But, after the official announcement, it’s clear that the Sussexs and the Cambridges paths in life are becoming increasingly different. Nonetheless, people who keep up with the Royals knew this was coming. William will one day become the Prince of Wales, and then King, so it was just a matter of time until the two separated into their own households. And with a big move like this, some other dramatic changes are to take place as well. It was part of Harry and Meghan’s plan to appoint a new Communications Secretary, too - and they ended up going with Sara Latham. Latham has the professional experience the couple was looking for - she worked in a PR firm Freuds, managing numerous global corporate accounts. She also prominently focused on implementing thought leadership, and purpose-led campaigns. Jason Knauf, on the other hand, who served as the previous Communications Secretary for both couples, has now been appointed as a Senior Adviser to Prince William and Kate instead. 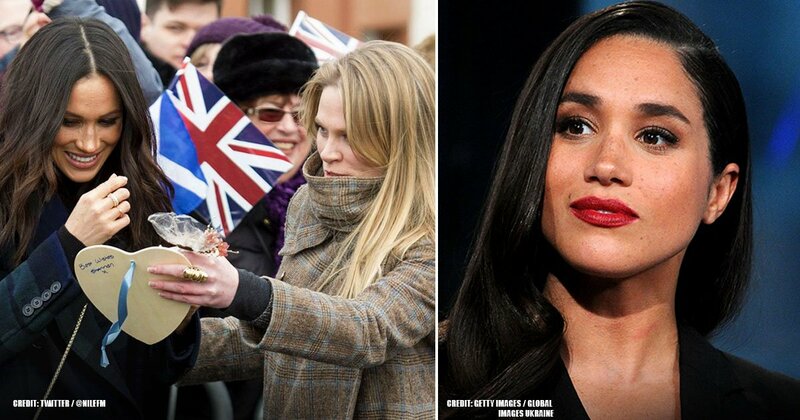 THE SUSSEXS AND THE CAMBRIDGES: AN UNDERLYING FEUD? 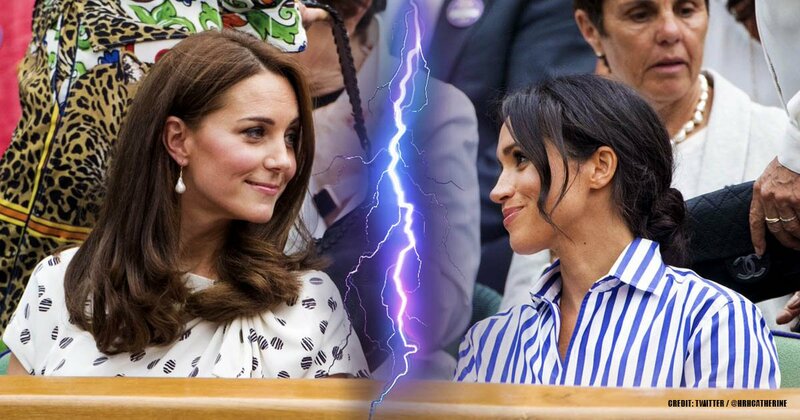 Of course, there’s been lots of talk and rumors spreading that the real reason behind the split is a long-term feud between Kate, Meghan, and the Princes. 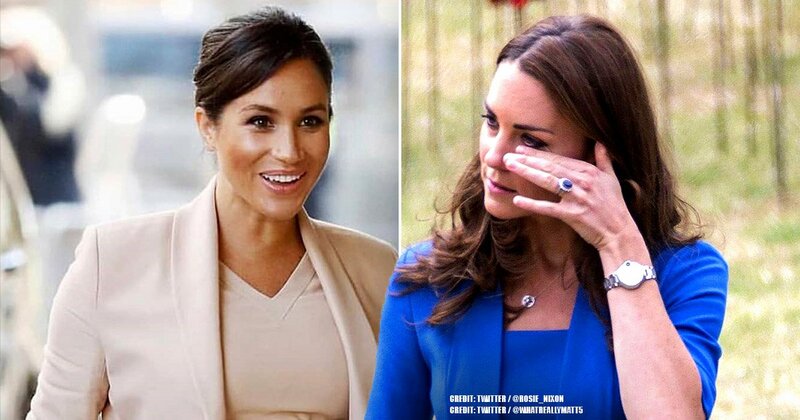 And with all the negative headlines that the two Duchess’ are constantly making, with reports attempting to pit the women against each other, it becomes hard to separate the lies from the facts. But in reality, the move most likely has nothing to do with this, according to a royal source. Like we’ve mentioned before, the couples are taking separate paths in their lives and simply growing apart due to different goals. 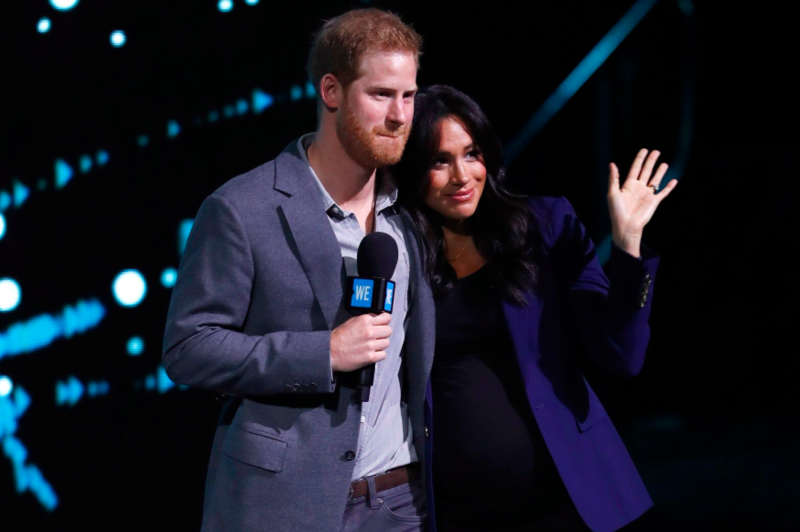 With the birth of Baby Sussex quickly ensuing - sometime in late April or early May - Meghan has reportedly started taking things easier. 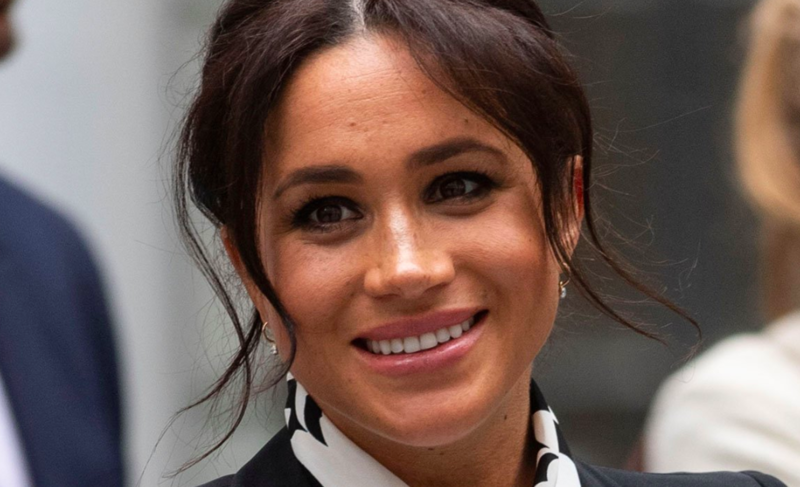 According to ET, the Duchess of Sussex’s schedule is “going to start to quiet down.” And the fact that the Duchess doesn’t have any more public appearances planned in her diary, confirms the fact. “She’ll be preparing for her maternity leave,” the source added. 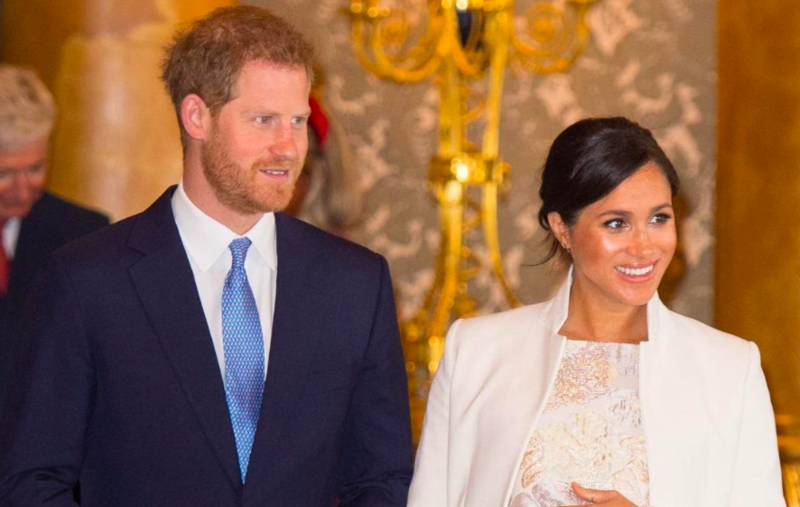 “The couple is expected to move into Frogmore relatively soon, again so they can be settled before the baby comes,” the source shared, adding that Meghan and Harry are “really excited,” as are future uncle and aunt, William and Kate. 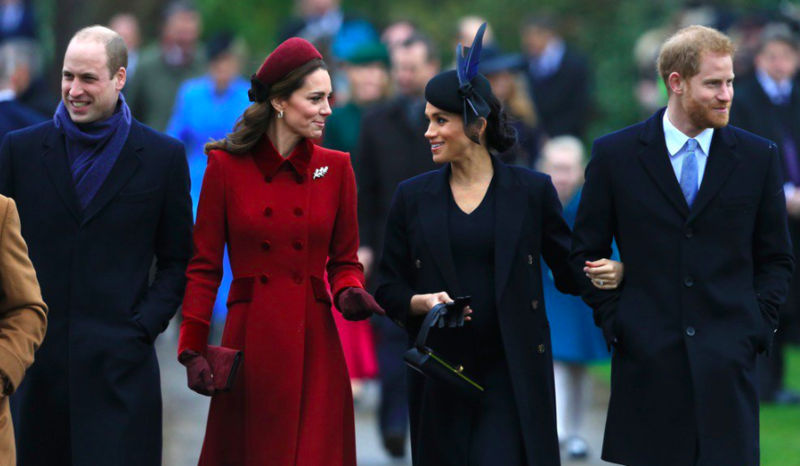 Royal expert, Katie Nicholl, has also commented on the fact that we won’t be seeing our favorite Fab Four together as often. With the birth of the royal baby and the new separate living conditions, it is bound to happen. 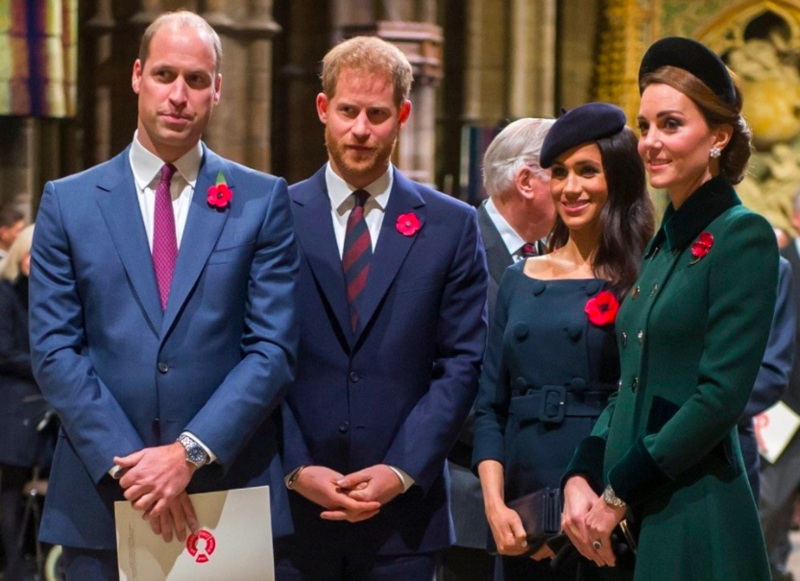 In a way, the changes that are taking place might be sad for some - especially when you’ve become used to constantly seeing the four royals out together, hanging out in their own special royal squad (that we’re all secretly envious of). 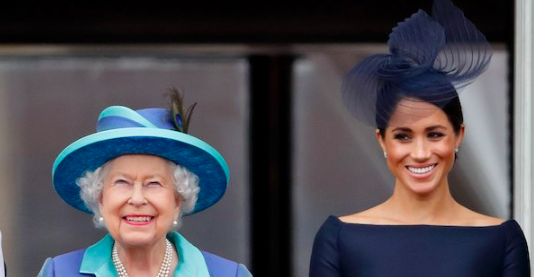 However, changes are a good thing, and it looks like the Duke and Duchess of Sussex are happier than ever with the future they have laid out for themselves. What do you guys think - is the move truly do to their different plans, or is there a hidden feud we might not be aware of? Let us know what you think in the comments below! And check out our related articles about the royals.